Zadar, Vodice, amazing Krka, UNESCO-protected Šibenik, royal Biograd, 3 national parks and 3 nature parks, more than 500 islands, islets, cliffs and ridges, around ten marinas, kilometers long beaches, world-class music festivals, a great offer for an active vacation and much more along just one hundred kilometers of coast. And last but not the least, a great offer of accommodation tailored to your needs – needles to say North Dalmatia will thrill you at every corner! 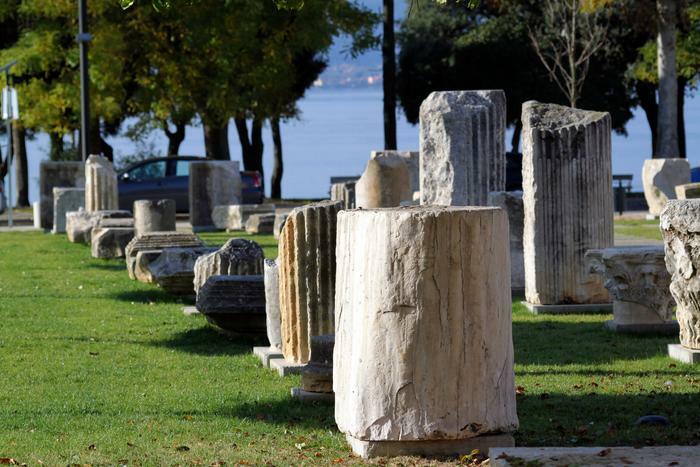 The ancient city of Zadar, UNESCO-protected Šibenik cathedral of St . James and royal metropolis Biograd – all famous for their rich cultural heritage and numerous historical artifacts. 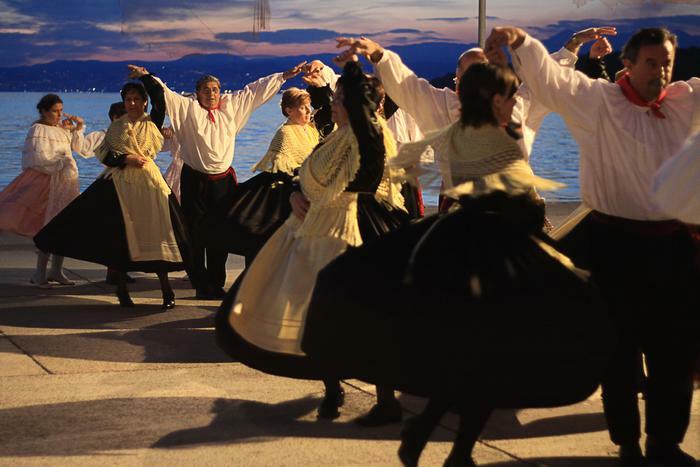 Yet another bonus in the rich offer of North Dalmatia are contemporary installations such as Zadar's Sun Salutation and Sea Organ that will amaze you with their sound and light effects. 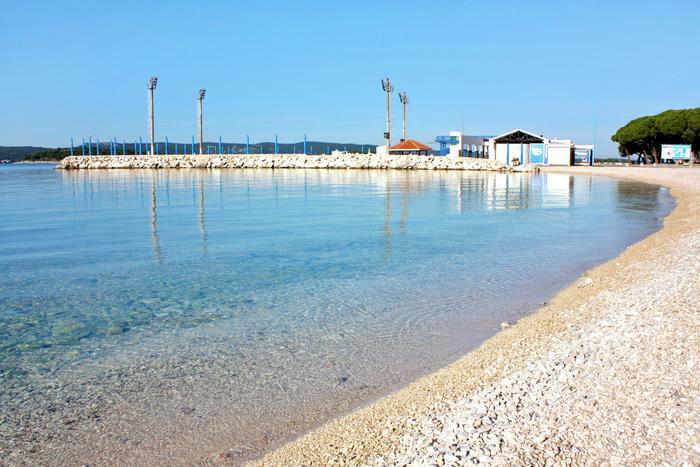 Beaches of Nin, Zaton and Biograd na Moru are already on our list for top 10 beaches on the Adriatic. 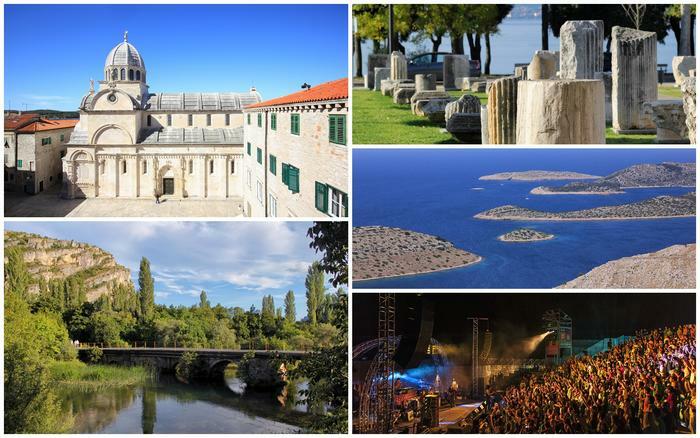 However, keep in mind Vodice, Rogoznica and Primošten do not lag behind in beauty and quality. Nice pebble and concrete beaches with numerous coffee shops are all you need for a good vacation besides the glistening sea, light breeze and nurturing smells of pine and salt. More than 500 islands and islets in Zadar and Šibenik archipelago plus some ten marinas offer you numerous opportunities for a real nautical adventure. Božava cove on Dugi otok will delight you with its turquoise sea and Pašman channel, said to have the clearest sea in this part of the Adriatic, is a real treat for all bathers, divers and windsurfers. 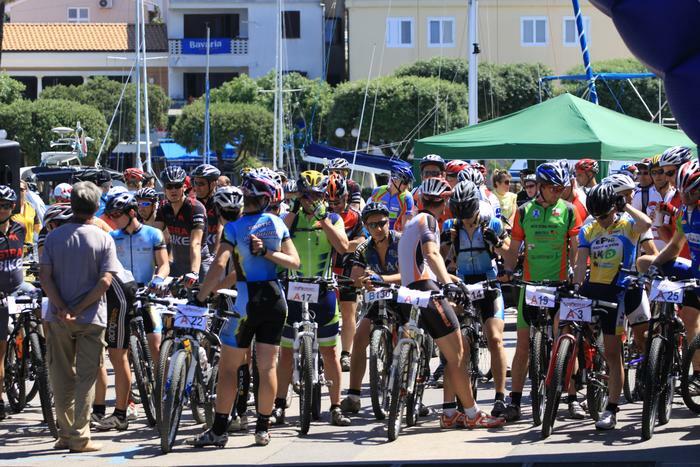 40 kilometers of bike trails around Vrana lake offer you a splendid view of the surrounding islands. If you feel more apt for a mainland adventure you can always enjoy a climb to Okit hill situated in Vodice hinterland or explore mountain trails of Velebit Nature Park. Kornati, a labyrinth of 89 islands, rocks and sea, is a synonym for a nautical paradise. 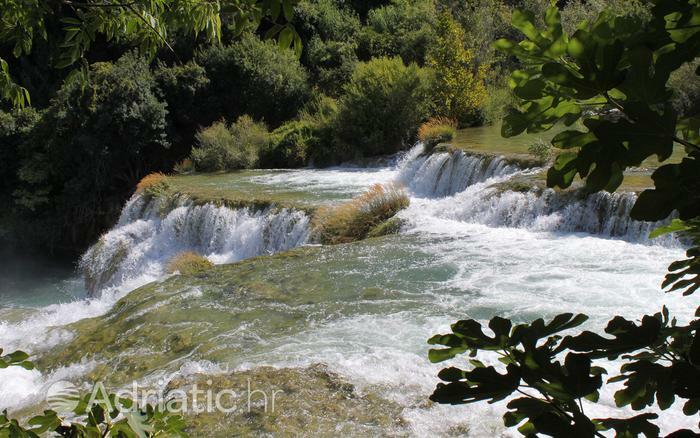 Relax by the magnificent Krka river waterfalls. Trails of rocky Paklenica, situated at the bowels of gigantic Velebit mountain, offer you a true experience of untouched nature. On the other hand, Telašćica Nature Park is a place of fascinating geomorphological forms. Be sure not to miss Terraneo Festival in Šibenik, a music spectacle with an extensive line-up, gathering around 20 thousand people every year. Another source of good music is Jazz Festival in Vodice, along with the famous Vodice Fiesta. Tisno, on the island of Murter, hosts Electric Elephant Festival and nearby Šibenik offers you some local sounds with its Evenings of Dalmatian Chansons.